I Went to Prison – How’s That for an Ice Breaker? My conflict with the judicial system began in 2001 and has lasted so long that it has consumed nearly one-third of my life. Initially, disclosing the fact that I went to prison was difficult. But eventually I found that, for me, it feels more authentic to share my experience, allowing me to fully present all of who I am. Even now there are days when I still can’t believe I went to prison. I know that might be difficult for some people to understand, but it’s the truth. Transitioning into incarceration was very difficult for me. It was hard when the staff of Alderson Federal Prison Camp, where I served a 70-month sentence, spoke to any of us in a derogatory manner. My skin crawled when we were referred to as “inmates.” It was hard for me to identify with or accept that label, because I have always understood that words, titles and labels do matter. Regardless of what the correctional officers thought, I would never let “inmate” define me. Now, stating that you’ve been to prison leads to discrimination from individuals, corporations and institutions; it makes “returning home” and pursuing a life of purpose and productivity seem, as Marc Mauer and Jeremy Haile of The Sentencing Project describe in a 2013 Huffington Post article, an impossible journey. As a result, so many are forced to live in shame as they hide their personal stories. They take a sight step backwards signaling their dismay in a deeper way. Fortunately, I get to authentically live it out in the organization that Laurin and I co-founded, Mission: Launch, Inc. and the community effort we manage, Rebuilding Re-Entry. It is here where we lead our teams’ efforts in improving the outcomes for the nearly 700,000 people who are annually released from prison or jails in America. Many of us who have endured systemic and/or institutional stigmatization lead the charge of equality, fairness and inclusion. This work may not always be easy, but the timing is right. I’m especially committed to eliminating stigmas concerning how we view people exiting prisons and/or jails – our returning citizens. Wagner, P., and Sakala, L. Mass incarceration: The whole pie, March 12, 2014. Prison Policy Initiative. 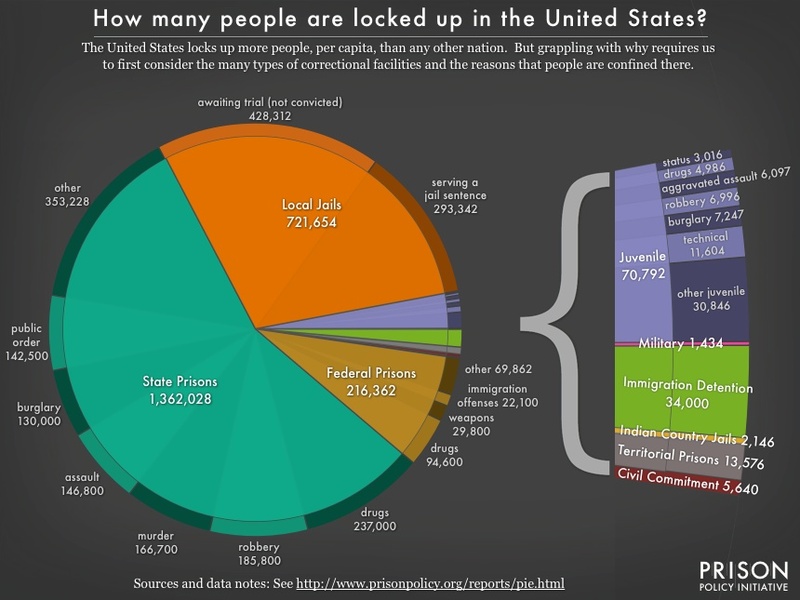 http://www.prisonpolicy.org/reports/pie.html, Accessed 7/9/15. Mauer, M and Haile, J. The new assault on formerly incarcerated individuals, July 29, 2013. Huffington Post, http://www.huffingtonpost.com/marc-mauer/the-new-assault-on-formerly-incarcerated-individuals_b_3659935.html, Accessed 7/9/15. The US Department of Justice, Office of Public Affairs, August 22, 2013. http://www.justice.gov/opa/pr/justice-and-education-departments-announce-new-research-showing-prison-education-reduces, Accessed 7/9/15. Upon coming home, she and her daughter Laurin Hodge co-founded Mission: Launch, Inc. a non-profit focused on introducing technology and entrepreneurship to previously incarcerated individuals as a way of ensuring self-sufficiency. Additionally, the organization founded and manages the Rebuilding Re-Entry Coalition, a citizen-led movement committed to creating a more just and inclusive society for returning citizens (persons who exit prison or jail). The Coalition and its members desire to leverage its efforts within the greater Washington DC region to ensure a more efficient and safer re-entry for everyone. As the Director of Strategy & Innovation for Mission: Launch, Inc., Teresa plays a critical role in building strategic partnerships and establishing social enterprise models for greater reach and sustainability. Prior experience as an entrepreneur allowed her to maximize her time in prison looking for best practices to help her and others get back on their feet upon release. Hodge is a certified life coach, with a specialty in prison re-entry. Her memoir and private coaching practice, Pearls & Prison, continues to bring meaning and closure to the time she spent in prison. 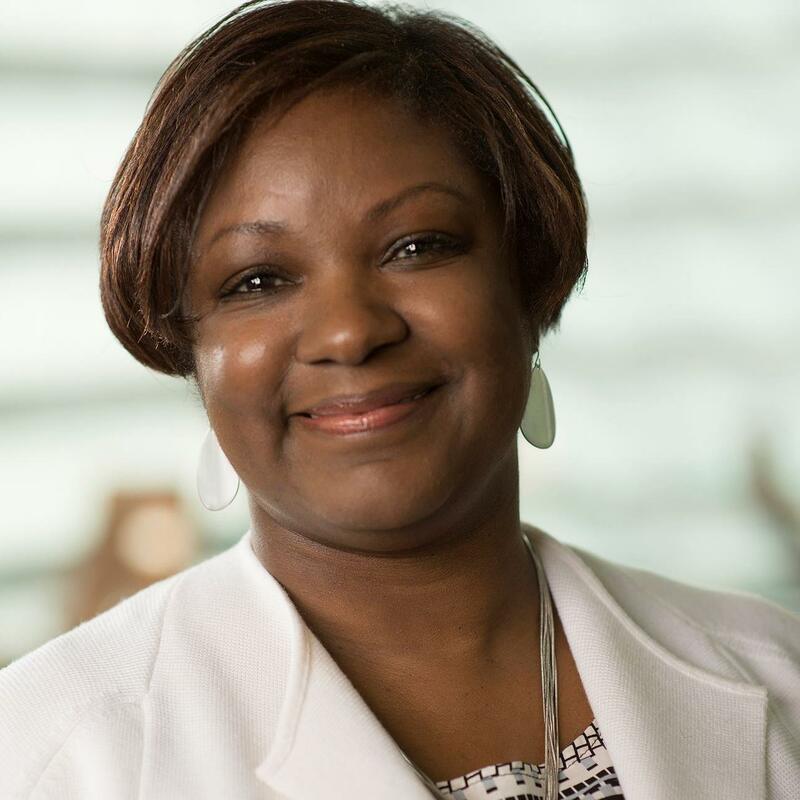 In 2014 she was selected to be one of the initial cohort members of JustLeadershipUSA, an organization committed to ensuring that the voice of the formerly incarcerated is equipped to advocate for prison reform. Teresa is available to speak to your organization or classroom. You can contact her for speaking engagements at: Teresa@Mission-Launch.org. If you’re active on social media please feel free to follow her on Twitter @TeresaYHodge or on Instagram at TeresaYHodge.